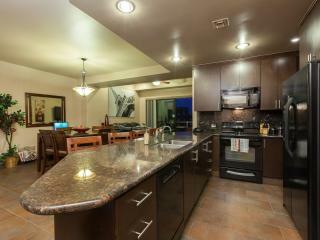 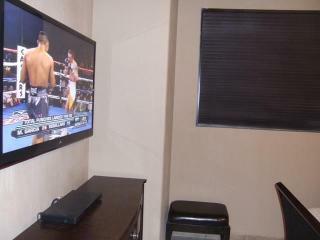 “Perfect weekend getaway from Tucson.” This unit was perfect in every way. 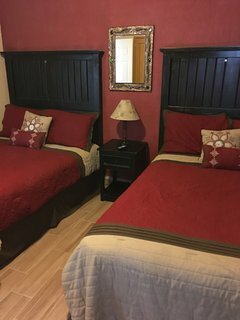 We will definitely look to book with Mary again in the future. 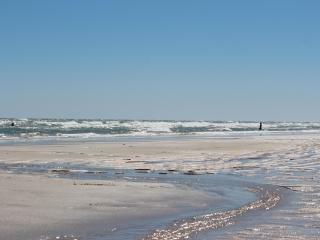 The kids loved the relaxed beach weekend as much as the adults did! 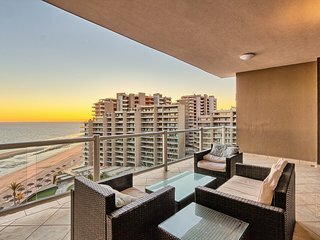 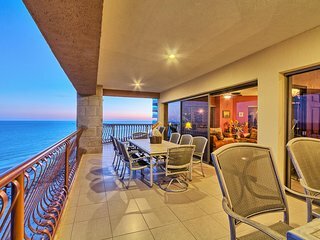 The Perfect Family Condo Steps From The Beach ! 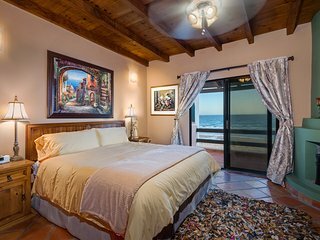 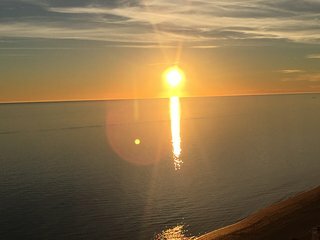 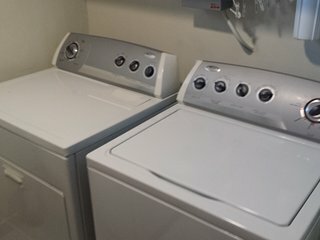 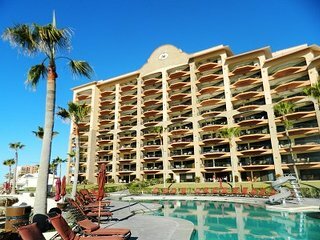 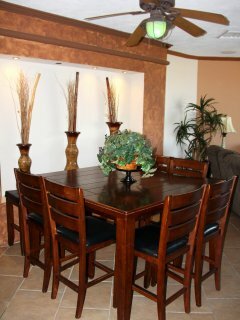 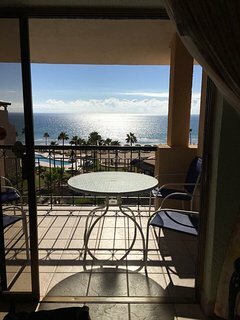 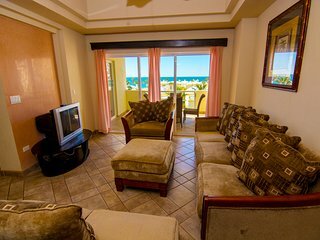 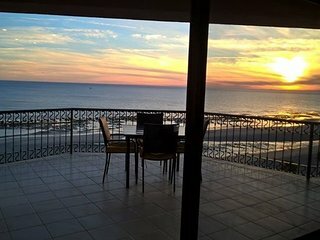 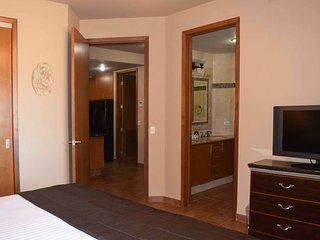 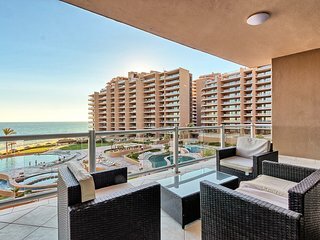 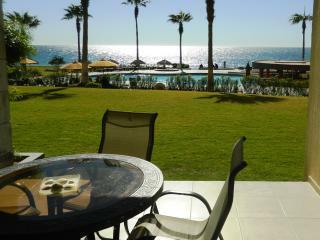 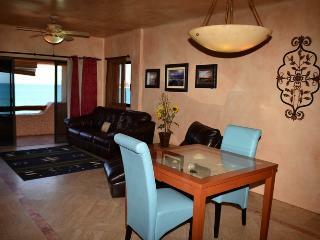 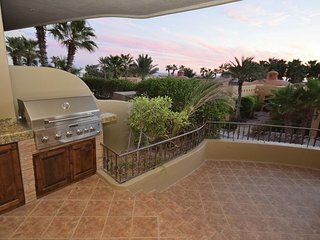 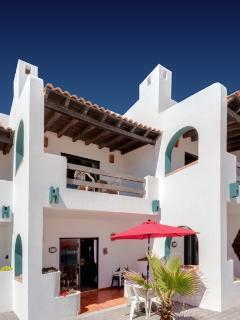 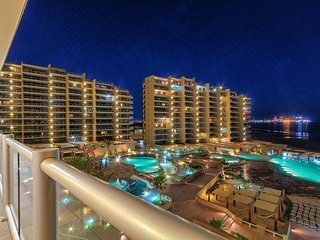 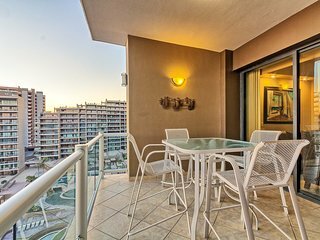 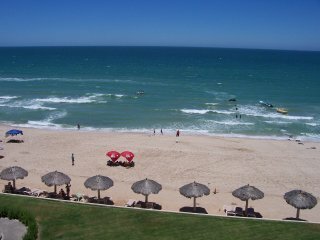 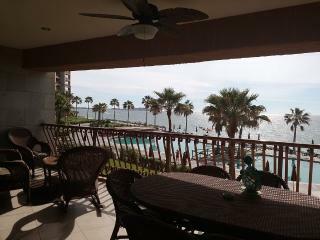 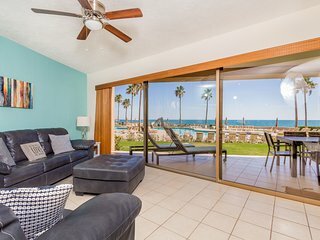 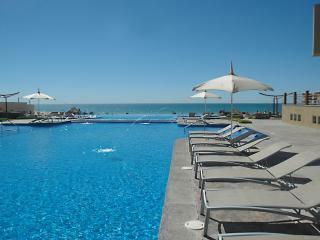 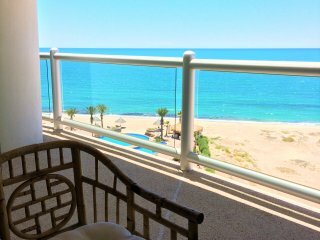 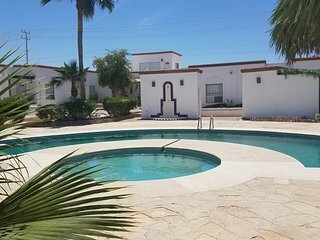 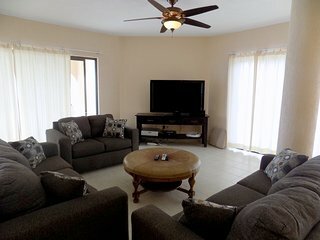 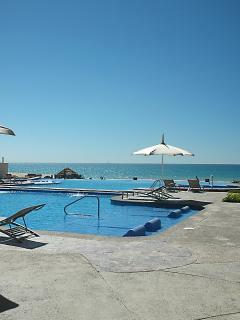 Beautiful condo in Bella Sirena, Puerto Penasco! 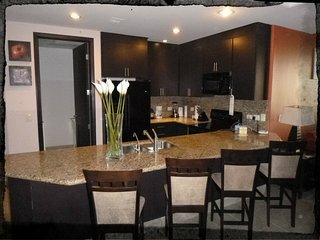 Enjoy Our Ground Floor Condo, A Family Favorite ! 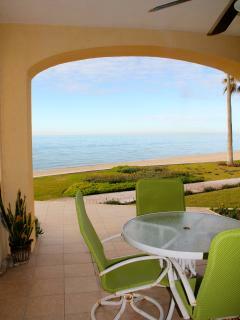 New SandyBeach - 3 bdr Beachhouse on pool/Jacuzzi! 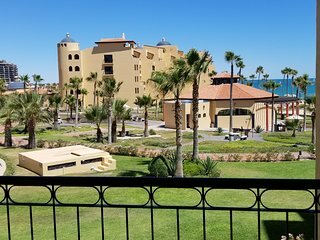 Million Dollar View from The Sonoran Sea Resort ! 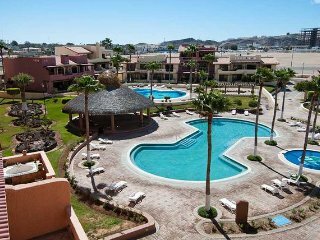 Las Palomas Beautifully decorated & amazing views! 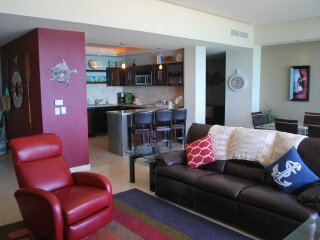 Las Palomas Amazing high end fully equipped condo!